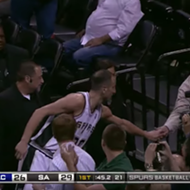 While some of us are still coming to terms with Manu Ginobili announcing his retirement on Monday, Mayor Ron Nirenberg knows that San Antonio needs to collectively appreciate the longtime Spur. 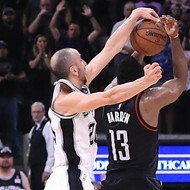 Jersey retirement and Hall of Fame status will come in due time, but Nirenberg is inviting San Antonians to take part in celebrating Manu Ginobili Day, set for this Thursday. 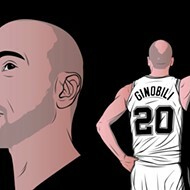 Ginobili's GOAT status makes him worth of an entire month of recognition, but paying tribute to his 16 seasons as a Spur is appropriate in any form. 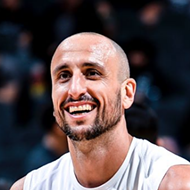 A few hours after Ginobili's announcement, Nirenberg shared this "thank you" tweet to our favorite Argentinean.